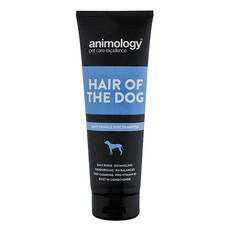 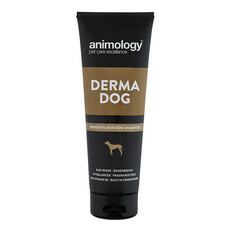 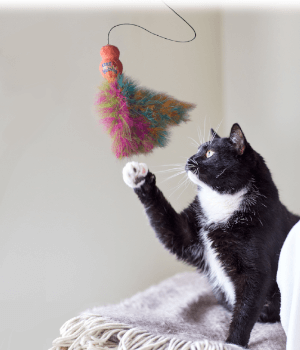 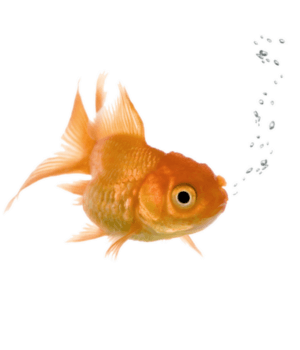 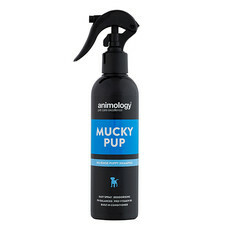 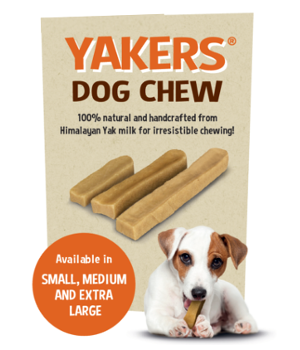 Animology Dog Shampoos have won countless awards for their range of shampoos and sprays. 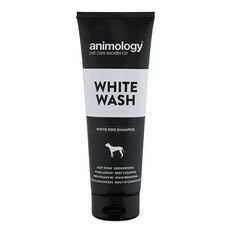 Animology dog shampoos and sprays are now widely available and increasingly been used by groomers, show dog owners and vet surgeons. 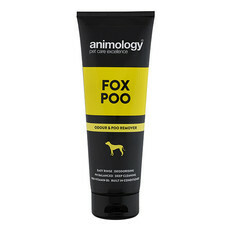 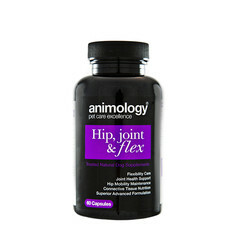 Leading products in the range include Animology Flea and Tick Shampoo for Dogs specially produced for dogs who suffer from ticks and fleas and Animology Dirty Dawg No Rinse Shampoo specially created to easily clean your dog without the need for water, stress or mess, as well as the famous Fox Poo dog shampoo – helps remove stubborn fox poo and foul odours for your dogs coat All with fast, reliable delivery with something to suit every budget.